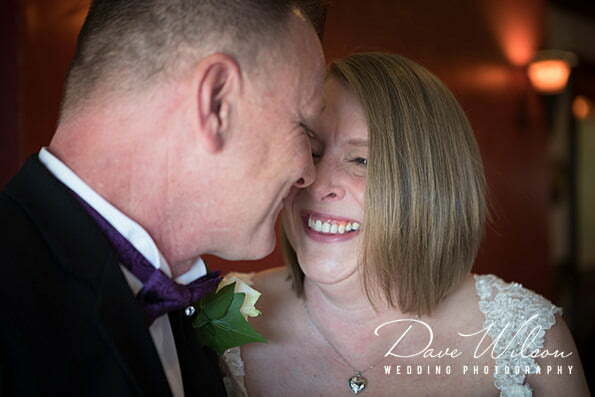 Congratulations to Angela & Phil who were married in an extremely intimate wedding at the Bridge Inn, Santon. It was with immediate family & friends in an extremely relaxed atmosphere. 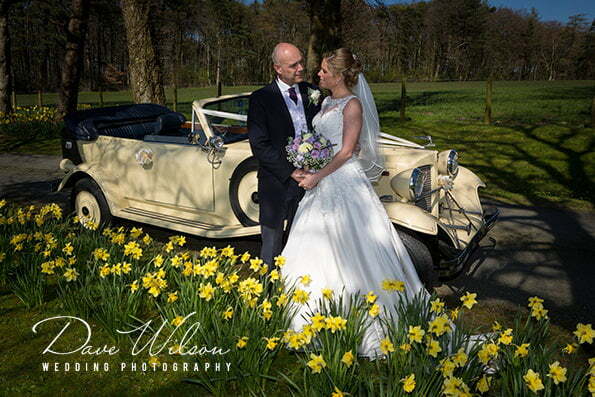 Congratulations to Claire and Robin who were married at The Bridge Inn at Santon! 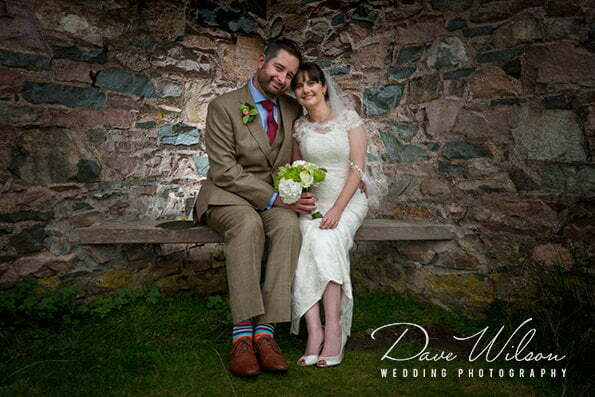 It was a warm, friendly wedding!